Growth coach Mohnish Nair talks about the disease called "Being Average" and how mediocrity stops us from having an awesome life. Are you just working today? Or Are you working on your dreams today?? Are you just working today? 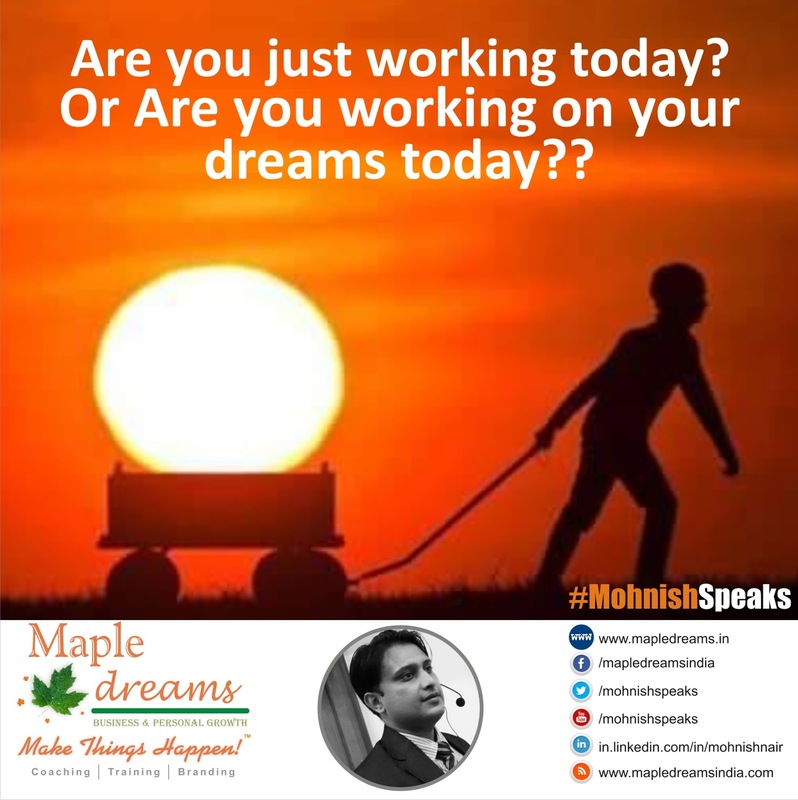 Or Are you working on your dreams today? ?